Cool and comfortable, light and bright…This stunning patio has it all! 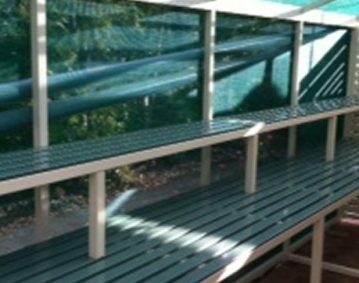 With an old, flat steel patio roof, the owners of this property realised the roof was just not performing well during the high temperatures experienced in Brisbane. 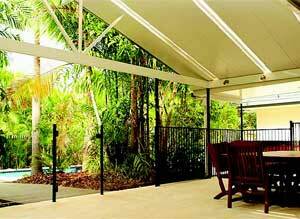 Looking for ideas, they consulted with a local family owned business – Homeshield, who have been designing and installing comfortable and functional covered patios and decks for Queenslanders for over 40 years. The owners are thrilled with the transformation of their new outdoor entertaining area and the vast reduction in heat afforded by the new insulated roofing. 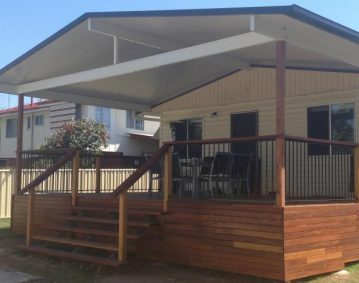 The pitched roof configuration gives the area a much greater sense of space and openness, together with the Shademaster exclusively designed and integrated Naturelite system which allows in just the right amount of light to brighten the entire area. 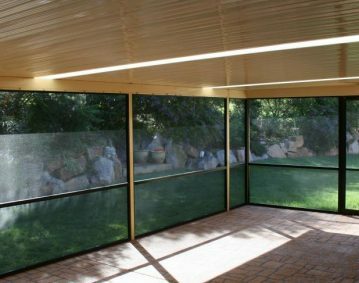 Homeshield specialises in creating anything from a shady outdoor living retreat to full outdoor room enclosures utilising insulated patio roof sheets which control the climate all year round. To find out more about creating your own Urban Oasis outdoor room, call us on (07) 3216 2799 or have a look at more of our custom build outdoor patio designs.